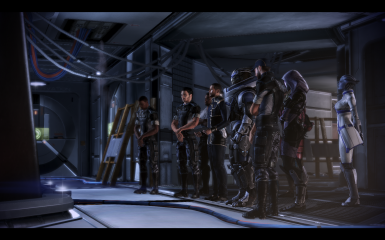 This mod was tested with Mass Effect 3 v1.5.5427.124 with the Extended Cut DLC installed. The mod is confirmed to work with all DLC or any subset installed. 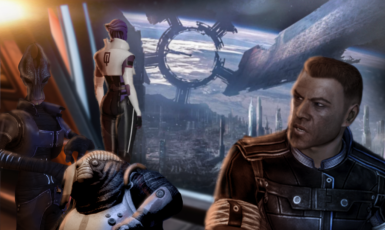 You need to run this mod with a Shepard who started the Cerberus HQ mission with the Extended Cut already installed. If you use e.g. an AutoSave from the "Citadel: The Retrun" mission that was created when the EC was not installed, the game may default back to the old cutscenes at some point. A huge �Thank you!� goes to the people who offered support and suggestions on BSN and youtube. Without you, this project would have ended at v0.1. - Sound and video editing is a bit awkward at times. This was my very first attempt at video editing of nay kind and there was very limited source material, so sorry for that. 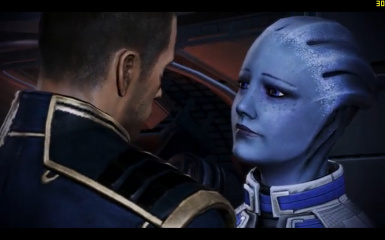 - The "Hugging scene can produce some clipping errors, I hope to do something about that eventually. - Subtitle IDs do not always show the person who is actually speaking. Please let me know about any issues or bugs you find. I could only test this with a couple of Shepards so there may be a few issues arising in situations I could not test. Also, if you like the mod, I am always happy to see people post on youtube or BSN.